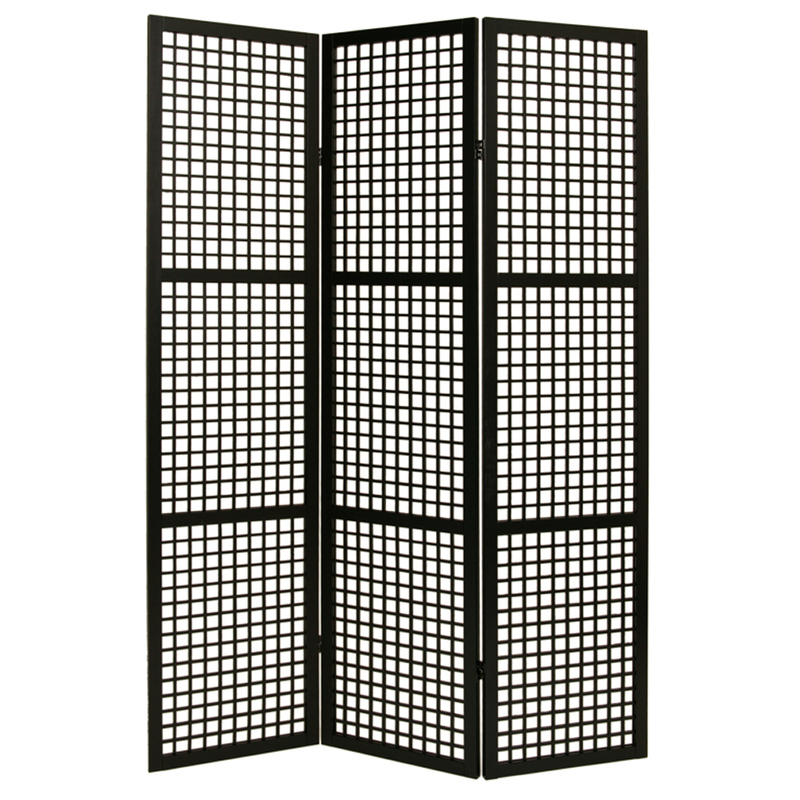 Traditional and classy are the two traits the Eternal Squares Screen speaks louder than words. It matches any home’s décor without even trying and is a perfect way for creating your very own space. Light reflects through the beautiful patter in a wonderfully illuminating glow that not only brings brightness into your room, but a calming ambiance as well.